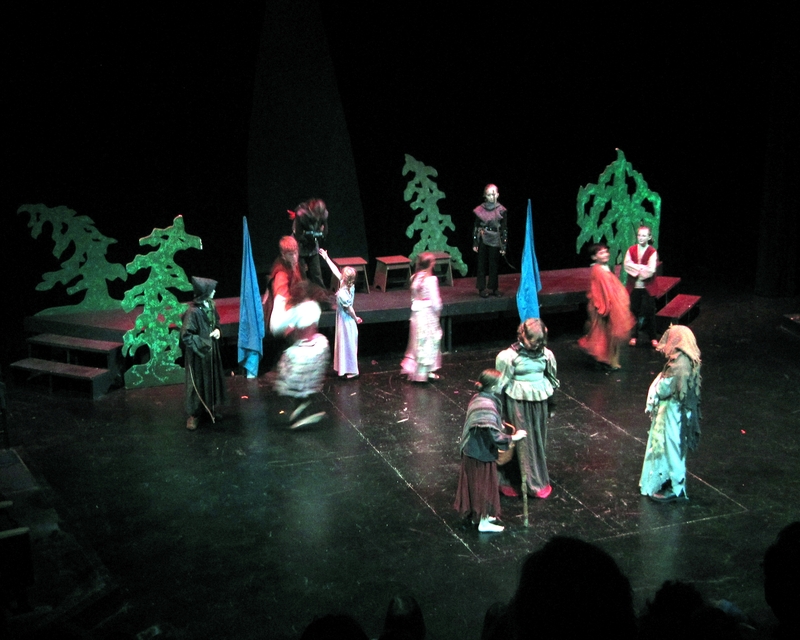 ATY’s “Robin Hood,” July 2011. Pictured: Act 1, scene 2, The County Fair. Director: Anthea Carns. Sets by Caleb Bourgeois. Lights by Erin Campbell. Costumes by Ariel Graham. Photo by Anthea Carns.